MLA Doda inaugurated Plantation drive at Jawahar Novadya Vidayalya (JNV) Arnora Ghat, Doda. 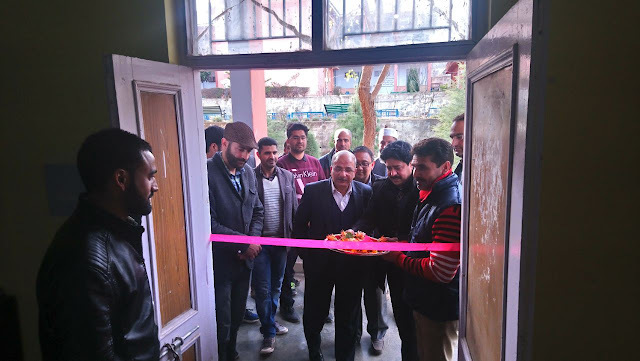 BY ABID PAMPORI Doda, February 19th: MLA Doda Shakti Raj Parihar accompanied by DDC Doda Bhawani Rakwal amd Conservator Of Forest Chenab circle T.B. 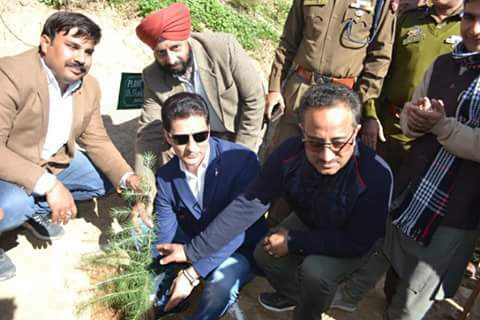 Singh today inaugurated the Plantation drive at Jawahar Novadya Vidayalya (JNV) Arnora Ghat, Doda. Speaking on the occasion MLA Doda highlighted the importance of trees in maintaining the ecological balance and impressed upon the officers of the concerned department to implement the action Plan regarding Plantation drive in the district in letter and spirit. He exhorted upon the students present to actively participate in the plantation drive and strive to maintain clean and green environment. 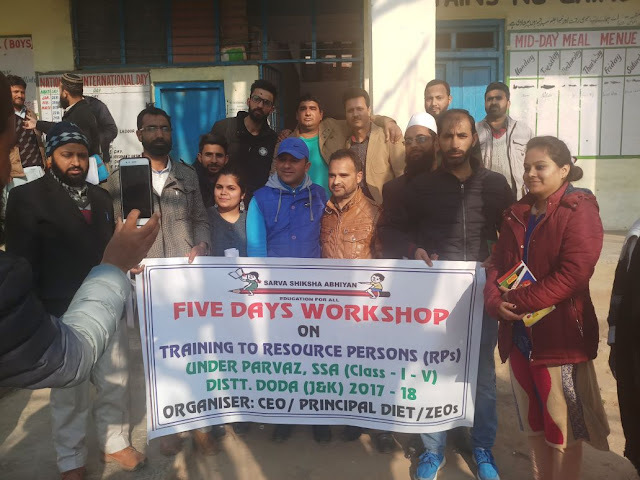 Director Colleges Jammu and Kashmir visits GDC Doda. Doda: A one day District Level Convention of Congress was held at Wani Manzil Doda today. JKPCC President Mr Ghulam Ahmed Mir presided over the convention and all Congress leaders/workers of District Congress Committee /Black Congress Committee/Booth leaders /Frontal Organization, Unorganized Congress, NSUI, Youth Congress, Rajive Gandhi Panchayat Raj Group besides thousands of people attentted the convention. 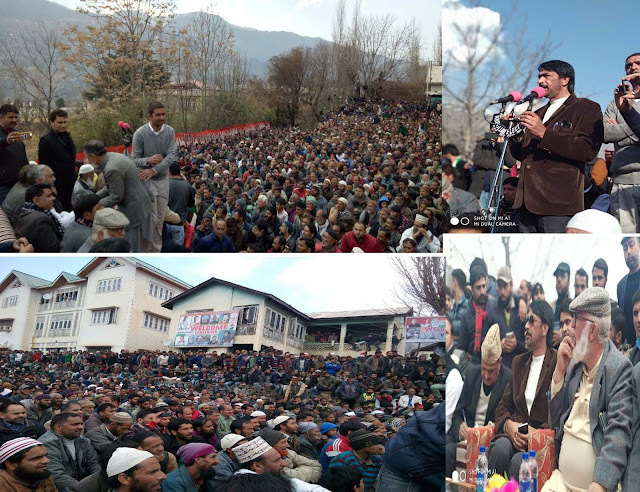 JKPCC President G A Mir, Ex Minister R&B Abdul Majid Wani, MLC Naresh Kumar Gupta, Ex Minister Mohd Sharief Niaz, MLC Sham Lal Bhagat, Ex MLA Ashok Dogra, Shah Nawaz Choudhary, Mehboob Azad ,Nadeem Sharief JKPCC Sectary and dozens of other leaders addressed the gathering .